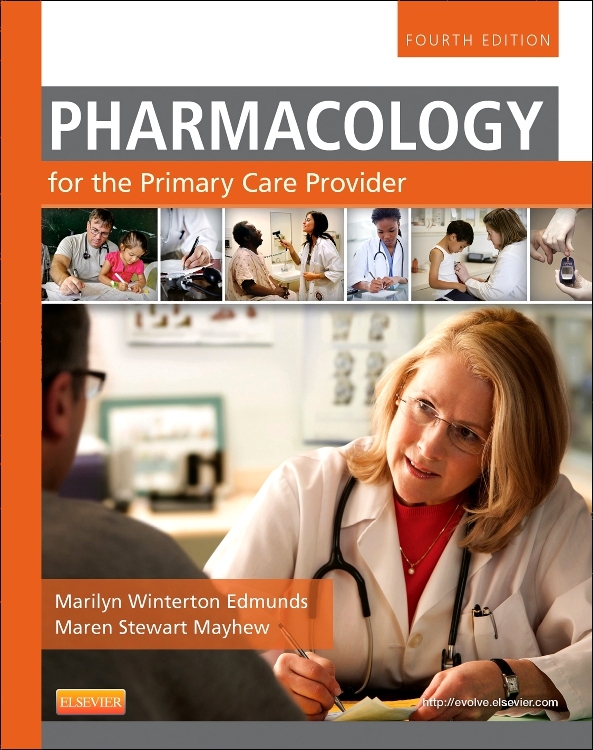 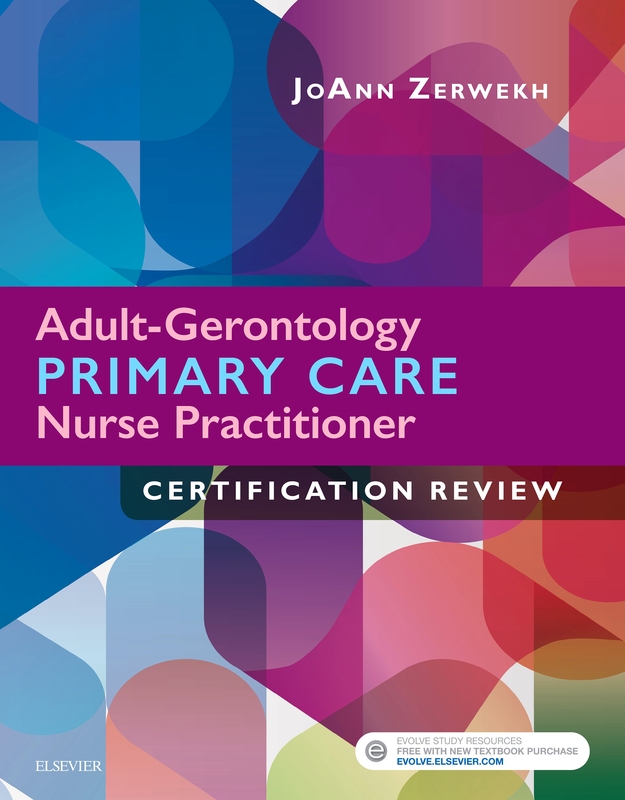 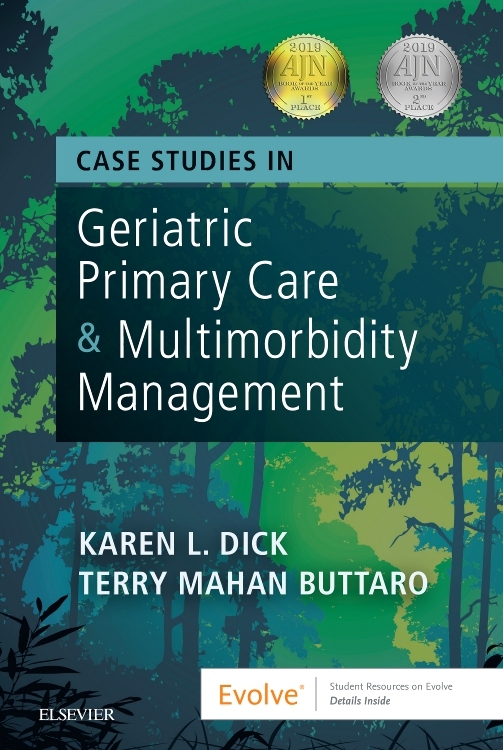 Gain expert primary care of older adults with a case-based approach to geriatric primary care and multimorbidity management Written by two leading academic and clinical experts in geriatric primary care, Case Studies in Geriatric Primary Care and Multimorbidity Management, 1st Edition uses detailed Exemplar Case Studies and Practice case studies to teach you how to think like an expert geriatric clinician. 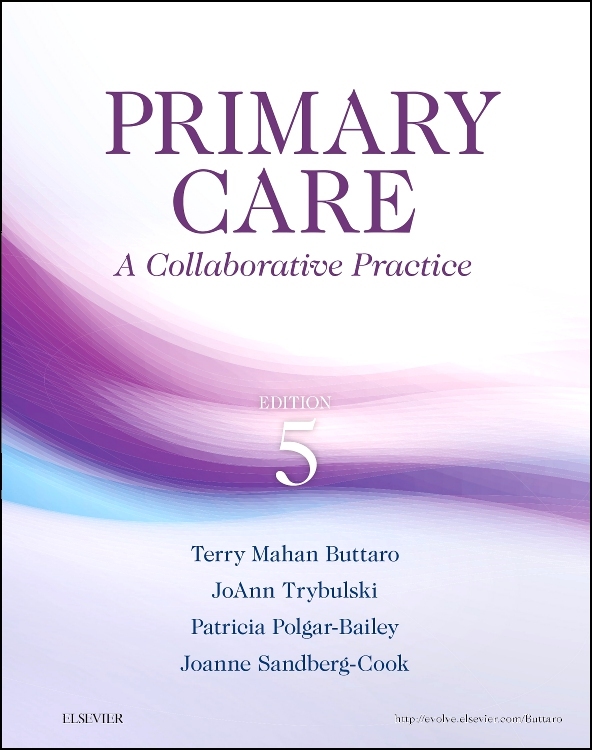 Because most older adults have more than one condition when seeking care, both Exemplar and Practice Case Studies place a strong emphasis on "multimorbidity" management, (the management of patients with a host of complex, interacting conditions). 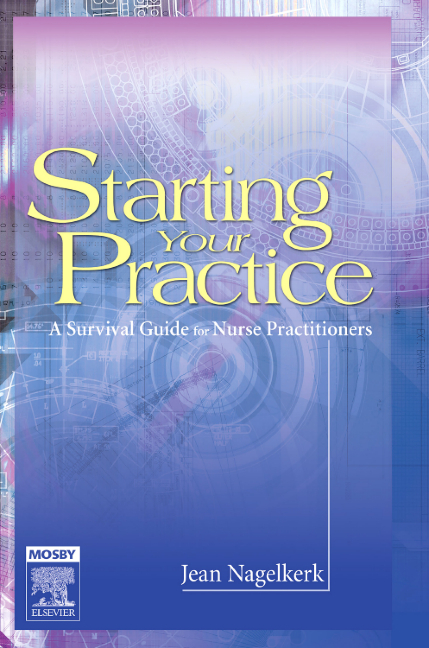 To provide extensive practice in learning how to think like an expert, case studies reflect the reality that care does not necessarily begin or end in the primary care setting, cases move fluidly from primary care to acute care to inpatient rehabilitation to assisted living to long-term care. 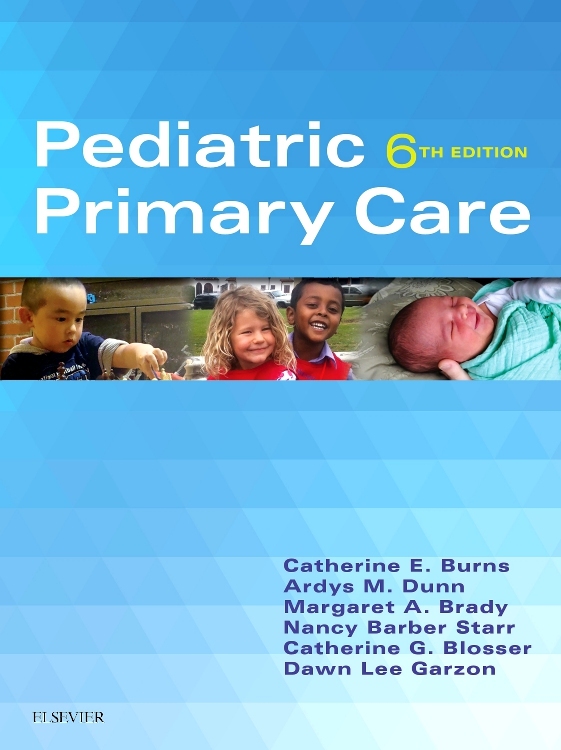 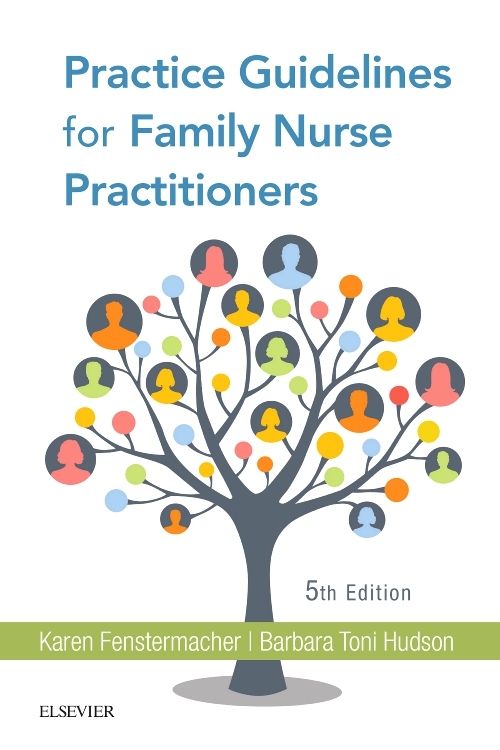 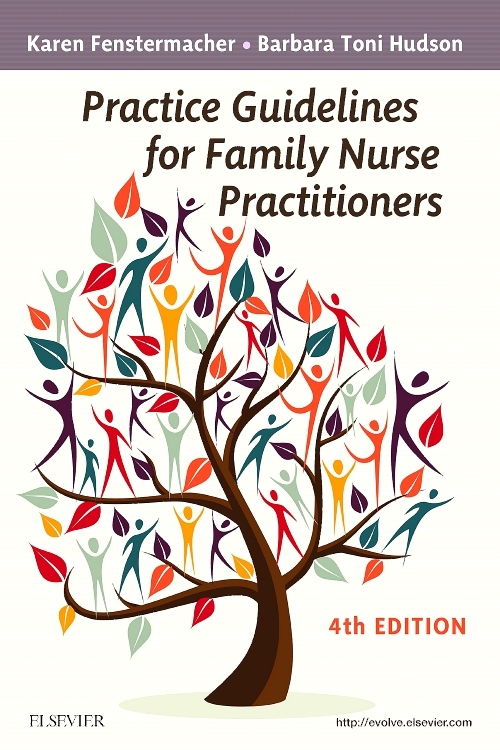 Building on foundational introductory chapters, cases also call on you to develop interprofessional collaboration skills and reflect the diversity of today's older adults, in terms of age (young-old to old-old), gender, culture, ethnicity, sexuality, socioeconomic status, and more! 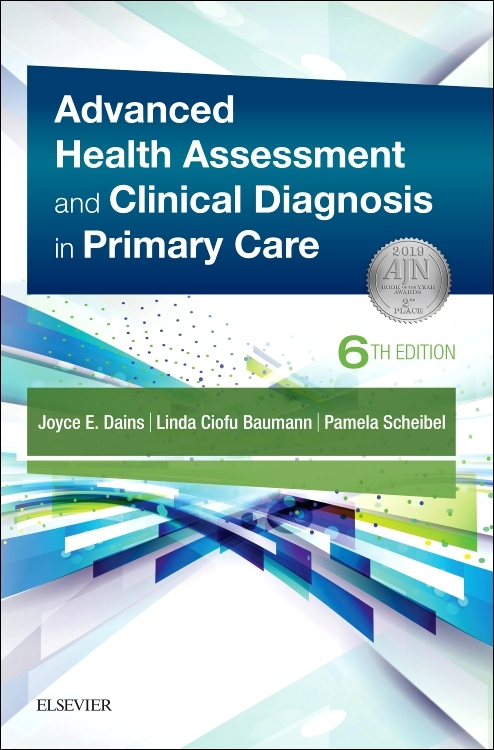 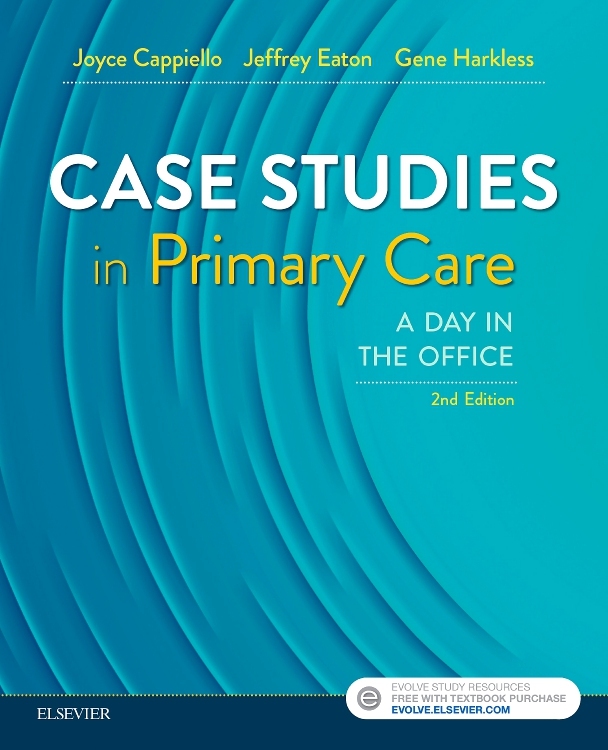 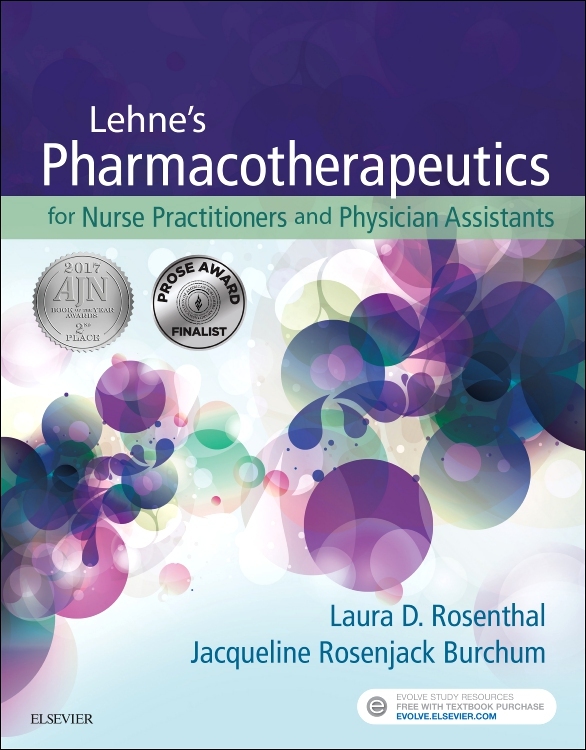 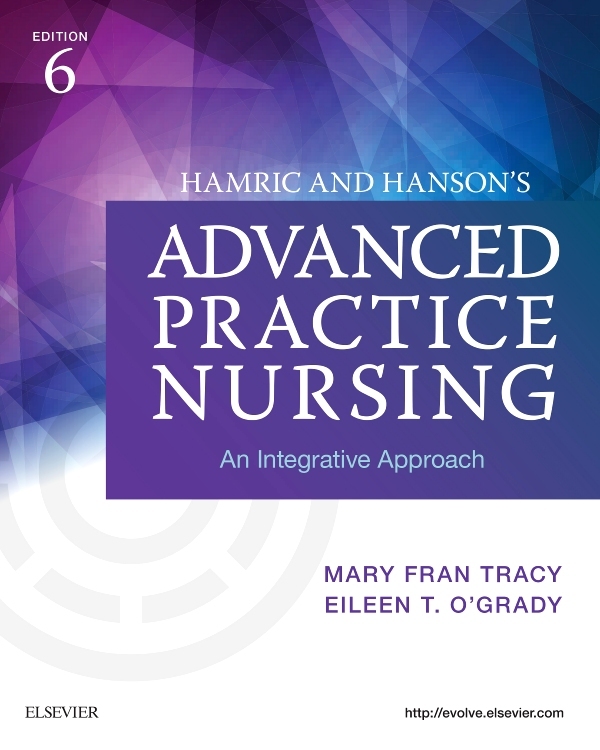 As you work through both basic-level and advanced Practice Case Studies, you can make extensive notes in the printed book and then go online to submit answers for grading and receive expert feedback for self-reflection.